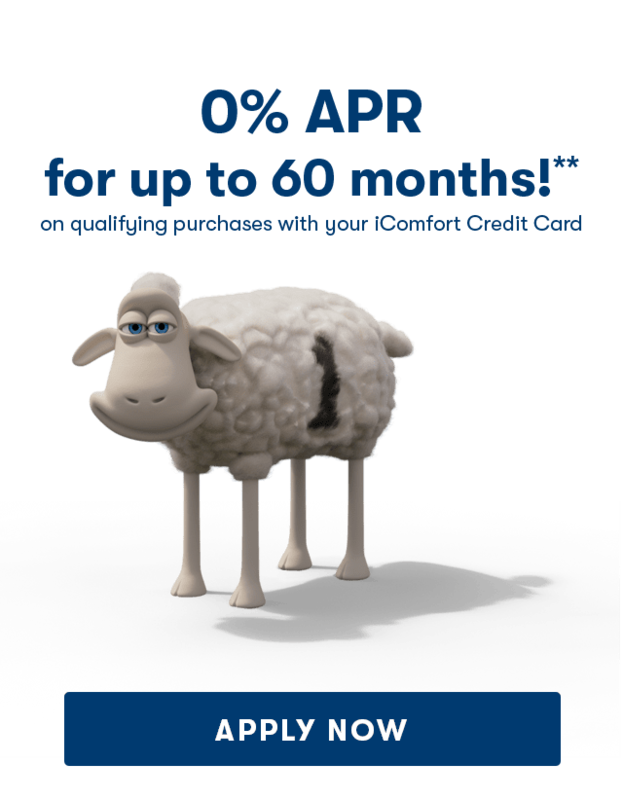 We aim to make you Serta comfortable from the start. Beginning with your mattress shopping experience.  Drop by one of our authorized Serta retailers today and see for yourself. Please beware of retailers who are NOT authorized to sell Serta products. Serta cannot guarantee the authenticity of products purchased from unauthorized retailers or marketplace resellers.  In many cases these products may be customer returns or other “as is" products that are not covered by a Serta warranty. Click here to view a list of unauthorized retailers.